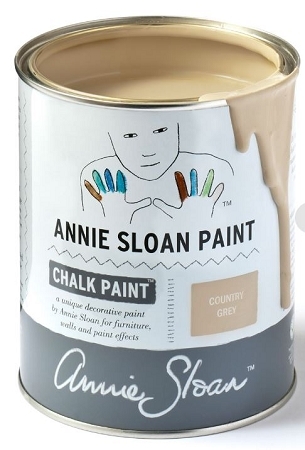 Country Grey is now packaged in a LITRE! 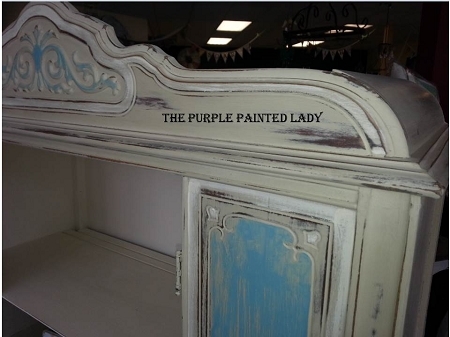 This means you get a couple more ounces of paint for the same price. 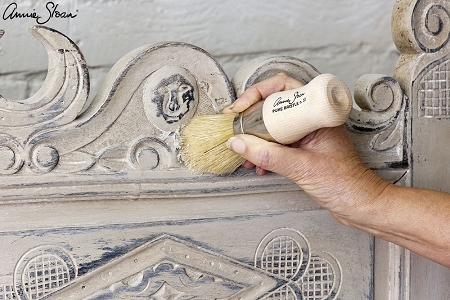 Annie Sloan's Country Grey is a putty color using greenish raw umber, and is a really useful color. 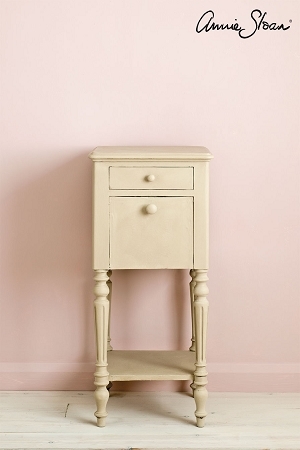 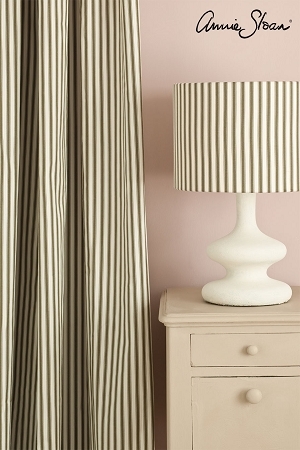 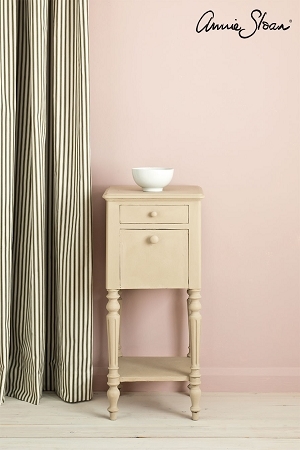 It's terrific on its own and with white or for distressing as a top coat with Cream or Scandinavian Pink underneath. 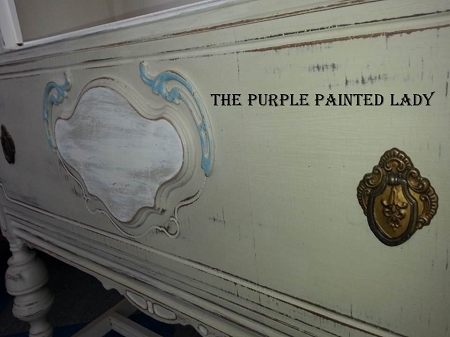 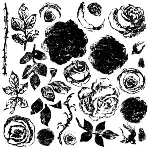 It is generally seen as a more rustic color good for a country look rather than the chateau. 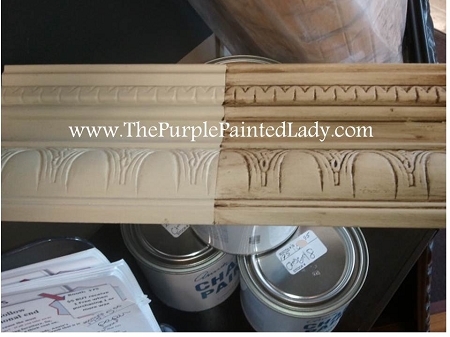 Another way to use it is to mix it into another color such as Chateau Grey or Duck Egg Blue to make them paler and knocked back. 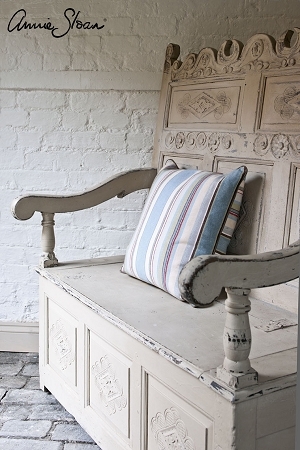 I like Country Grey paired with Antoinette! 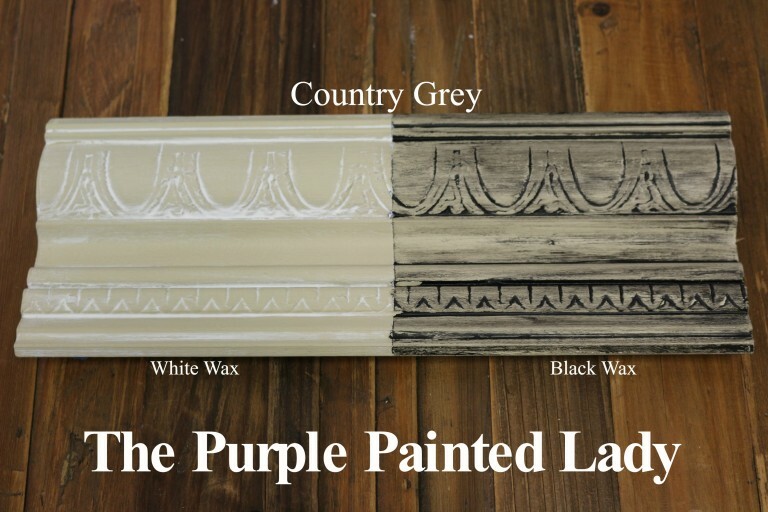 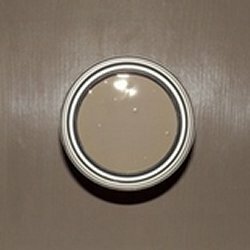 One of the photos above shows a cabinet door painted in Country Grey and Old White. 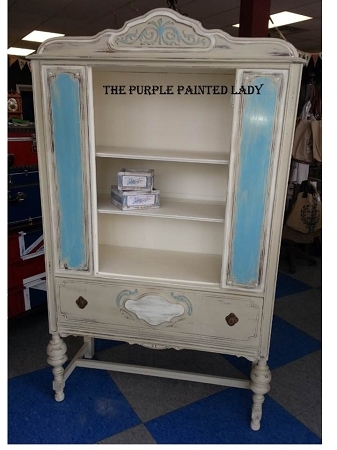 Others show a hutch painted in Country Grey as the primary color.